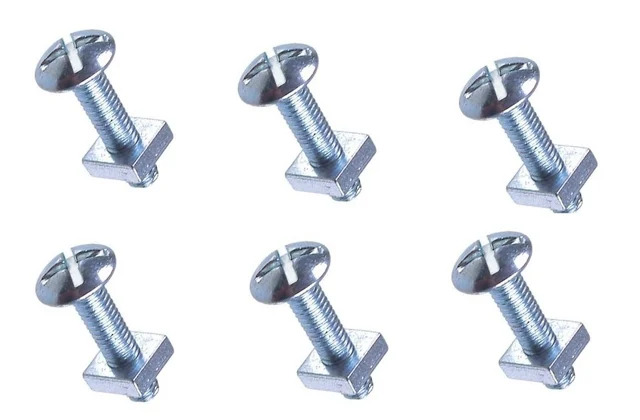 Our full range of nuts, bolts and washers include M6, M8, M10 and M12 sizes. 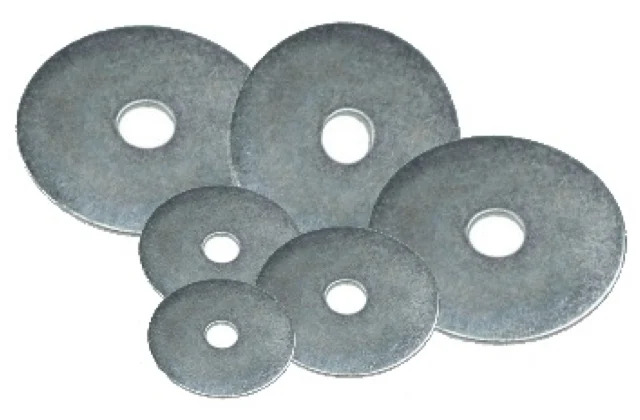 Washers provide a wider surface and spread the load of a screwed fastening to prevent damage. 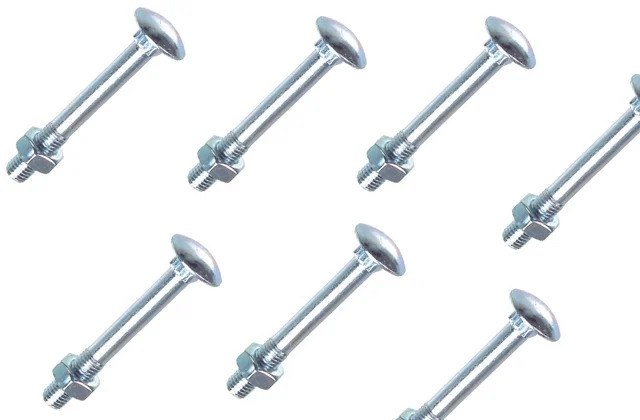 Anchor bolts are built to be a heavyweight fixing into concrete or masonry.